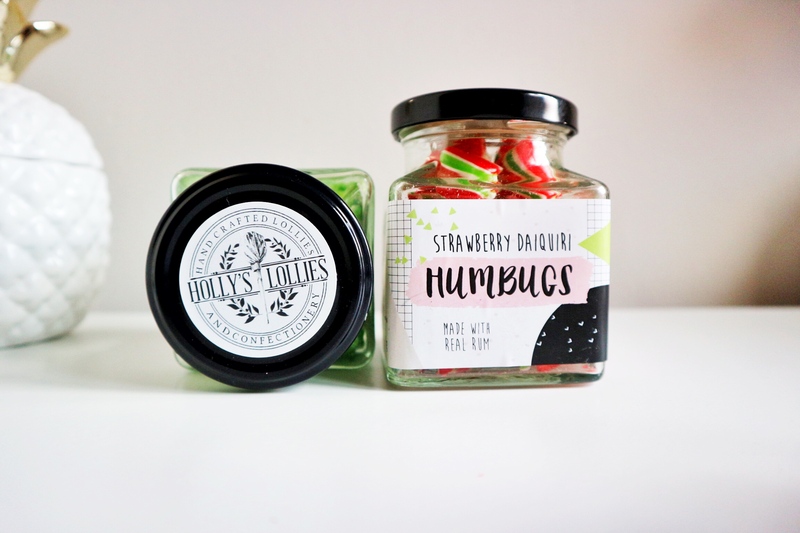 I have a sweet tooth so I was extremely excited to receive an email from Holly’s Lollies – a confectionery company that makes sweet treats infused with a variety of tipples and inspired by your favourite drinks. 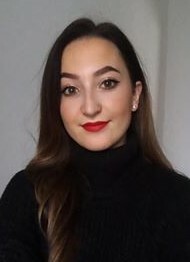 Holly’s Lollies was created by Holly Brook, a Psychology graduate and food blogger who started making alcoholic lollipops during a summer break from university. She decided to sell them on her Etsy account and then fast forward a few years and her hobby turned into a full-time business! 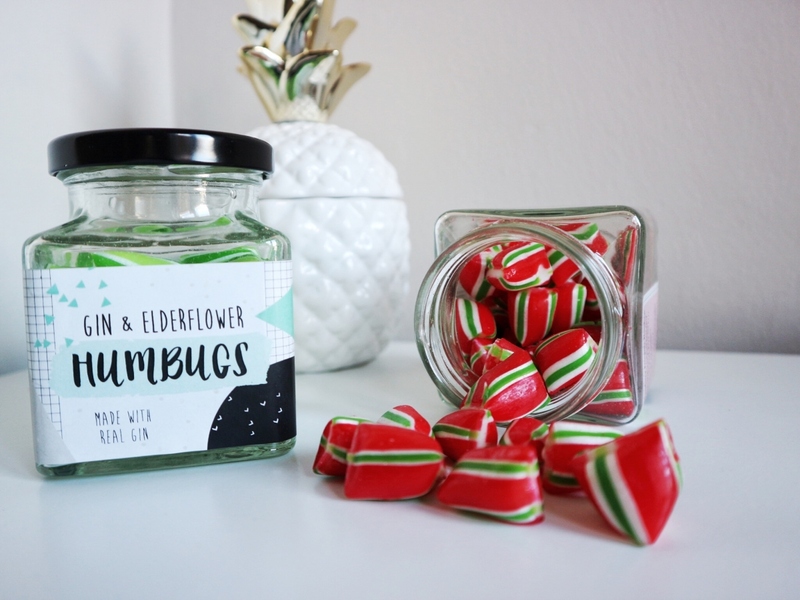 The online shop has expanded with new ranges and flavours being created and Holly’s Lollies now sells jars of humbugs and packets of ‘bubble’ sweets alongside its lollipops. I was really excited when I received a package a jar of Gin and Elderflower humbugs and a jar of Strawberry Daiquiri humbugs. The colours are so vivid and the striped pattern look so appealing. The packaging is really quaint and traditional and the jars themselves are so cute. The sweets definitely look to good to eat! However when I did try them I was quite shocked at how flavoursome they really are! Made with real Gin, the Gin and Elderflower flavour isn’t overpowering and the flavours are well matched. They taste tangy and fragrant and they are very moreish! I really enjoyed munching my way through these and I just wanted to share them with everyone so they knew how good they were! The Strawberry Daiquiri sweets made with real Rum, look so pretty sitting in the jar but I couldn’t resist placing them in my pineapple jar! 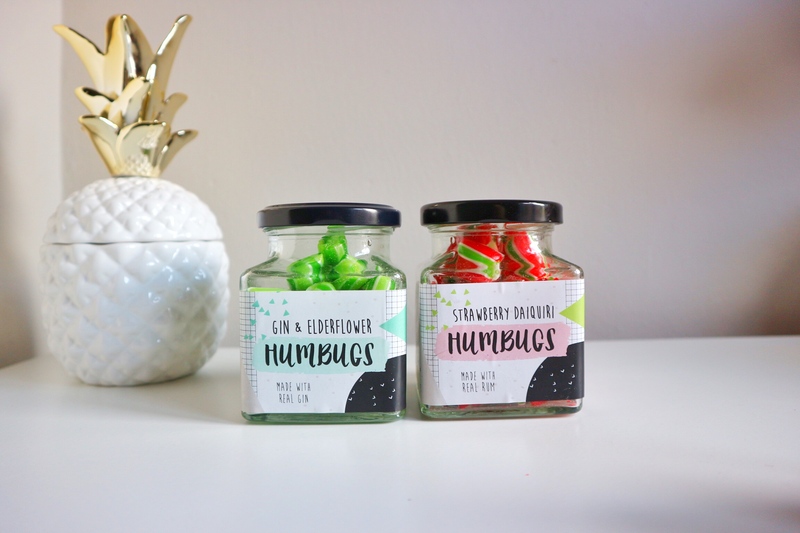 The humbugs taste just like the cocktail and you can really taste the Strawberry! They don’t taste very boozy and they are a tad too sweet for my liking however I still enjoyed eating them of course, it just wasn’t my favourite flavour out of the two. It is nice to know that every product is handmade and I could definitely see myself giving these to a friend of family member as a gift. You can even choose to get the products personalised which would make a fab present or if you are getting married, then ideal wedding favours! 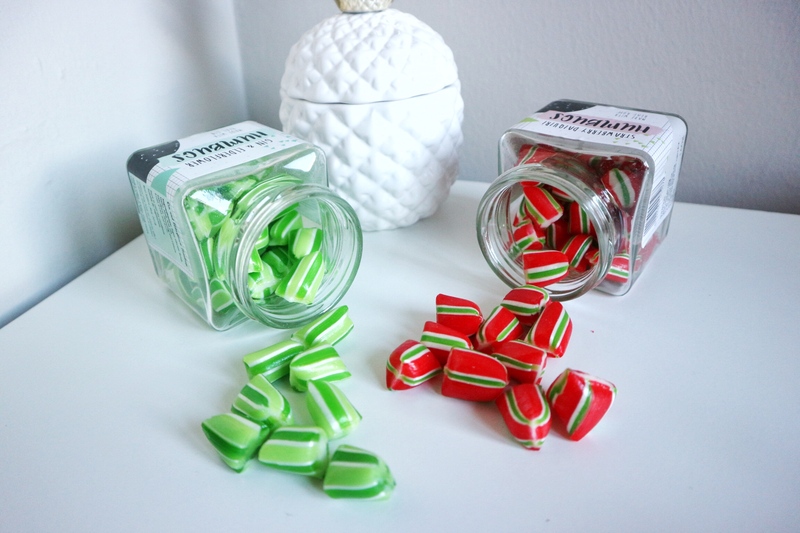 The humbugs would definitely pair well with a summer party or special occasion and not only are they affordable but they taste wonderful. I can’t wait to try more in the future, I have already spotted the Watermelon Mojito and Coconut Rum lollipops! If you would like to try some alcohol infused treats then check out the Holly Lollies Facebook page and Instagram as they are hosting a month of giveaways on their social channels. 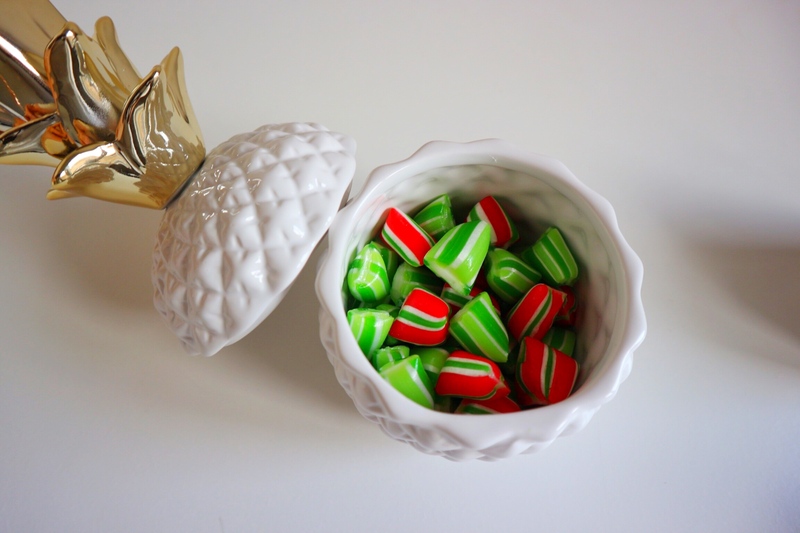 Have you ever tried these Holly’s Lollies delights? Leave a comment below! These sound amazing! I especially like the sound of the coconut rum lollipops! !